The series of Christmas inspiration posts continues with a heavily illustrated article about Christmas desserts recipes, mainly cupcake designs to drool over. 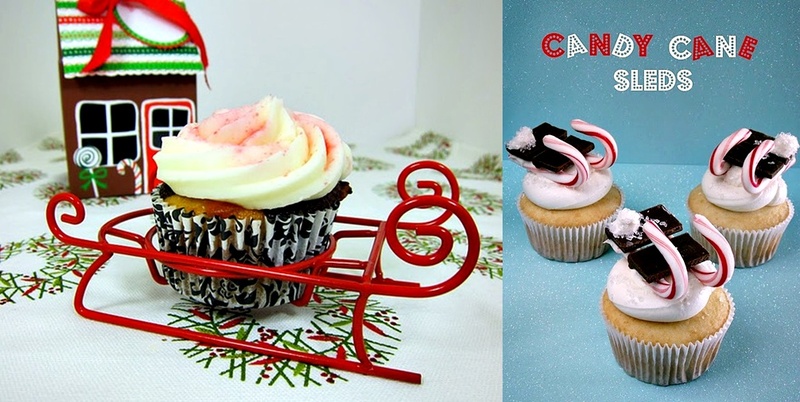 Don't forget to check out the rest of the Holiday themed articles I published so far! 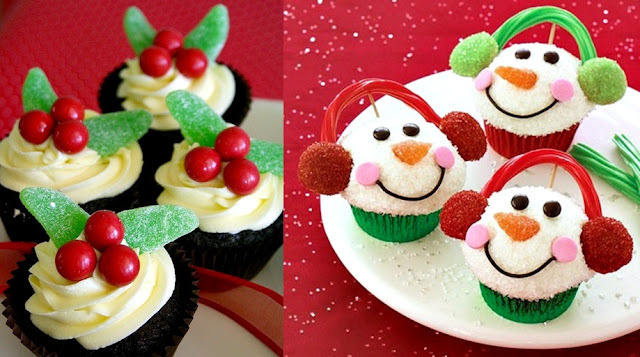 I’m always looking for easy Christmas cookies and there are so many mind-blowing adorable cupcakes ideas, I had to make a separate post about them. 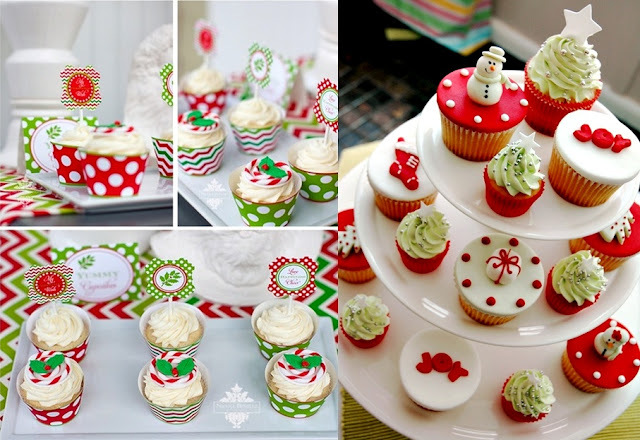 You can use basic cupcake recipes as a base and then go crazy with the decorating part – we’re talking fun cupcake wrappers, cupcake liners and any other cupcake supplies you can think of. 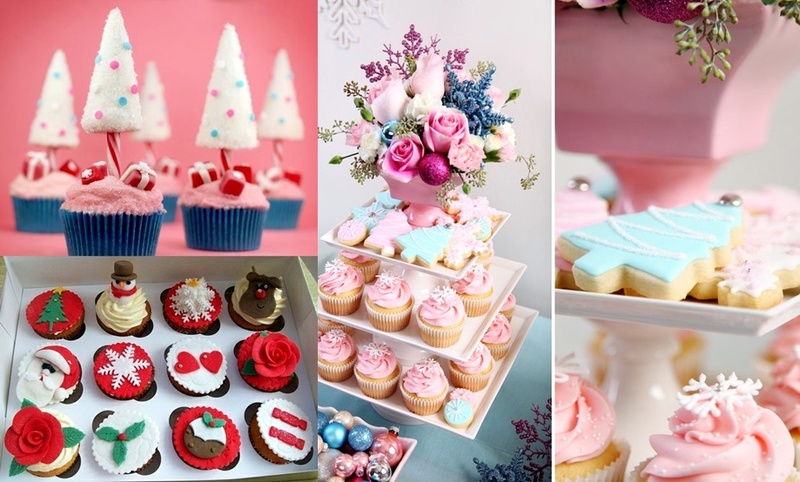 I would recommend to start with simple vanilla cupcakes (but there are hundreds of recipes for cupcakes online so you can choose your favorite flavor) which are an easy to make dessert and then choose a few of these fancy cupcakes designs and bring them to life. I'm partial to banana cupcakes and red velvet cupcakes so these are the flavors I plan to work with. 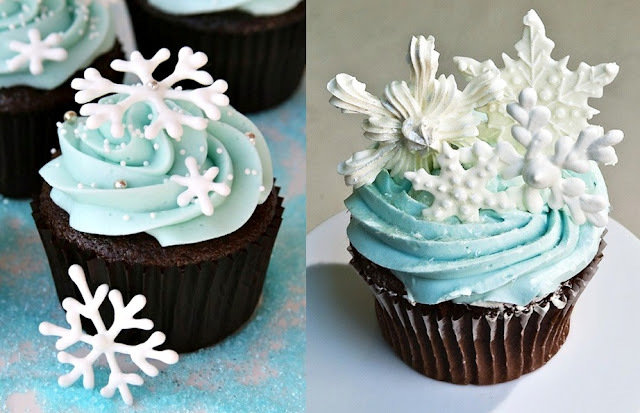 Snowflake cupcakes - use a classy color combination - how about blue and white frosting on chocolate cupcakes? The snowmen with earmuffs have to be the cutest winter themed cupcakes ever! 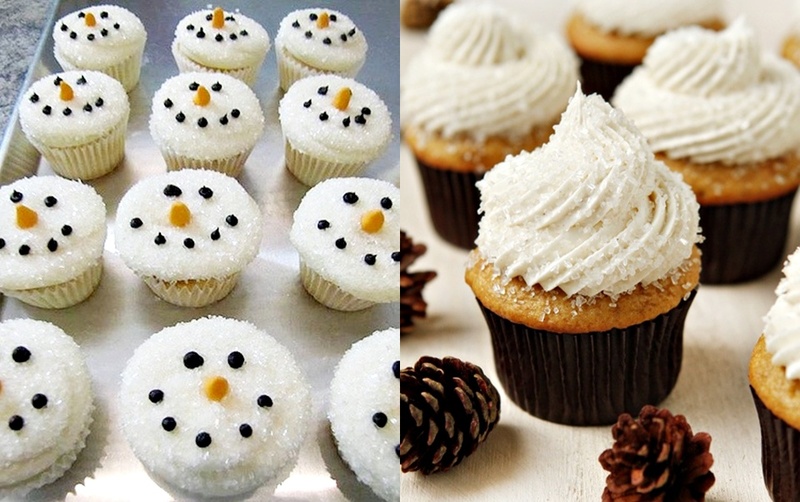 Star shaped sprinkles on delicious gourmet cupcakes go a long way! 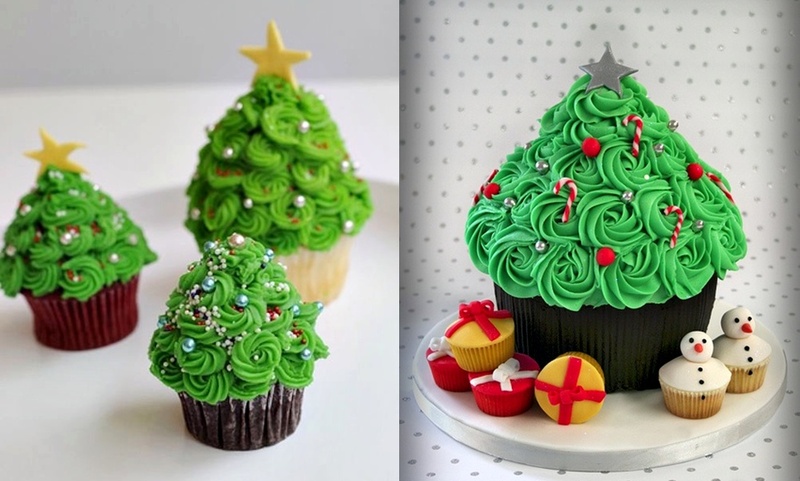 The ever so popular Christmas tree cupcake using green frosting and strawberries or ice cream cones to get the shape right! The cupcake Christmas tree and edible Christmas wreath are also brilliant ideas! Maybe the best cupcake idea so far - reindeer cupcakes made with round candies and cookies, chocolate frosting and pretzels. 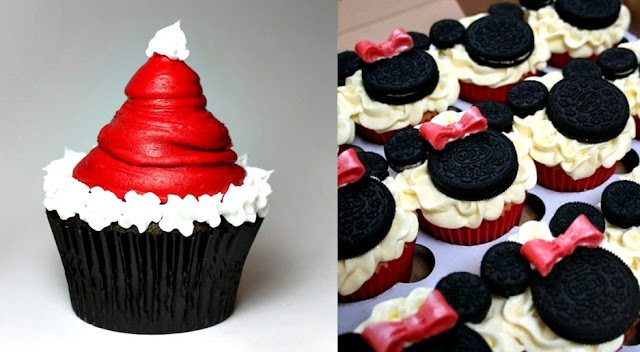 I'm totally going to make them! HoHoHo - here goes Santa down the chimney! I think he might be stuck in the snow now! 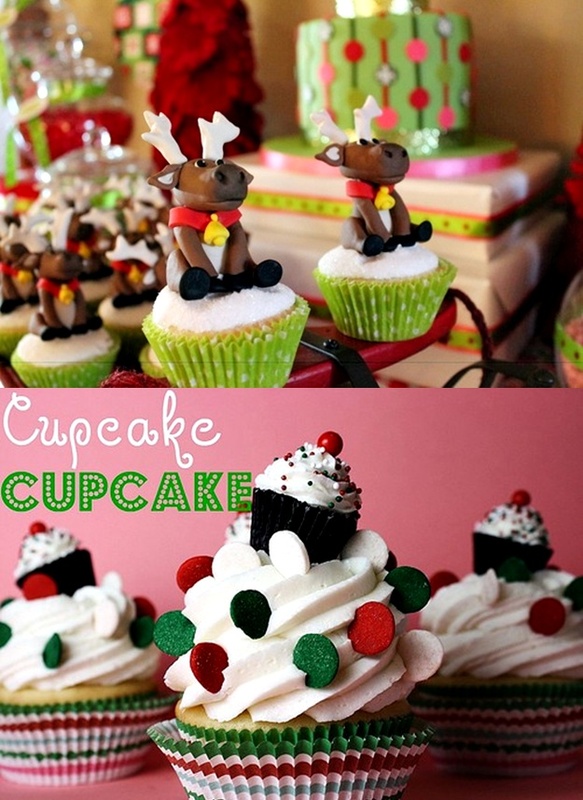 Reindeer cupcakes again - it never gets old! Joyful holiday cupcake boxes and toppers! 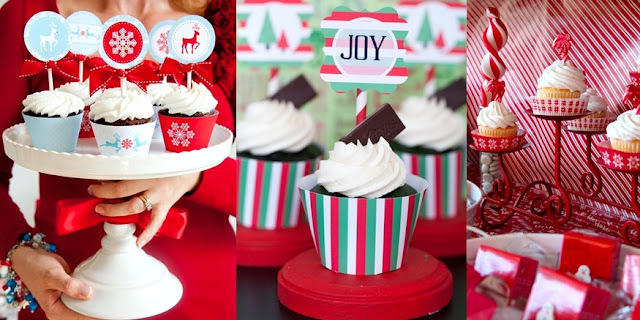 Are you planning on making some of these? Which one do you have your heart set on? 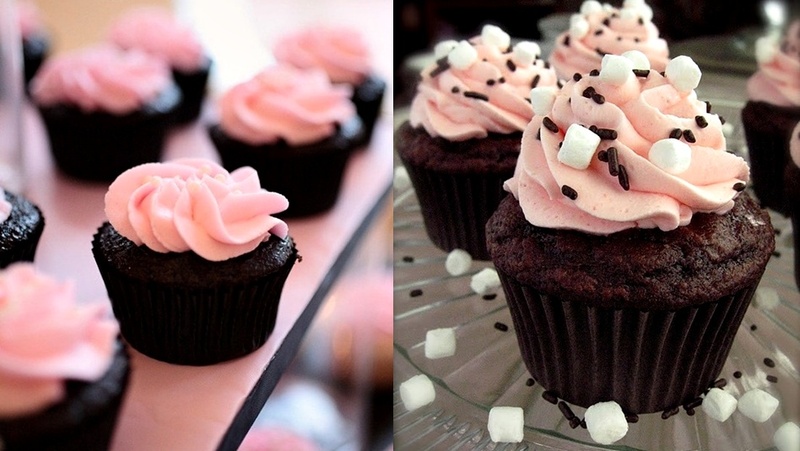 yummy, those pictures made me hungry...:D i love cupcakes!! B.
they are all so cute! Nu ma pot decide pe care as manca-o prima! 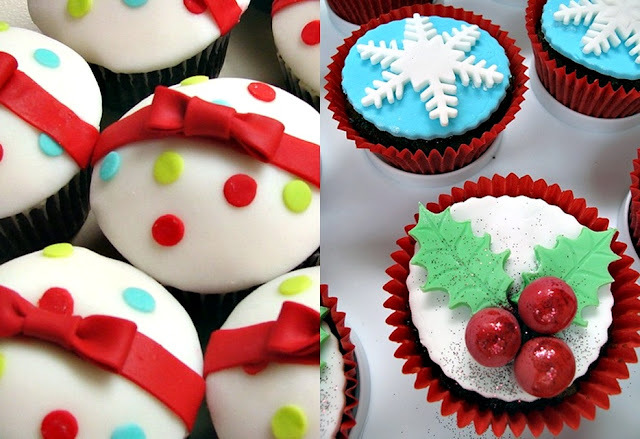 The cupcakes are way too cute and adorable to be eaten :D...enjoyed reading your post and makes me feel so excited about Christmas...Also thanks a lot for the lovely comment on my post..I'm glad you like it and thanks for following us too...I am following you now on GFC and bloglovin...lets stay in touch <3...Happy Festive Season ahead! Those snowflake ones are my favorites! 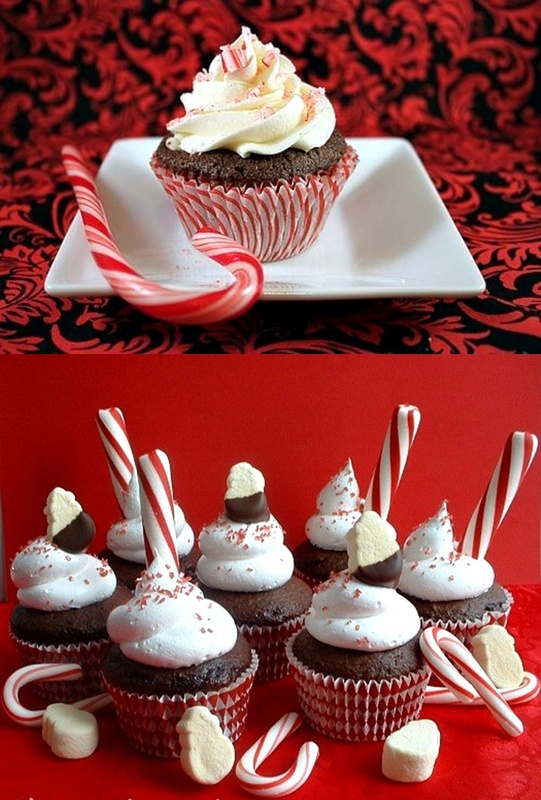 Oh my god I love these so much, you just made me so hungry! Hello!, thanks so much for following me!.. Now I'm lovely following you via GFC and Bloglovin.. 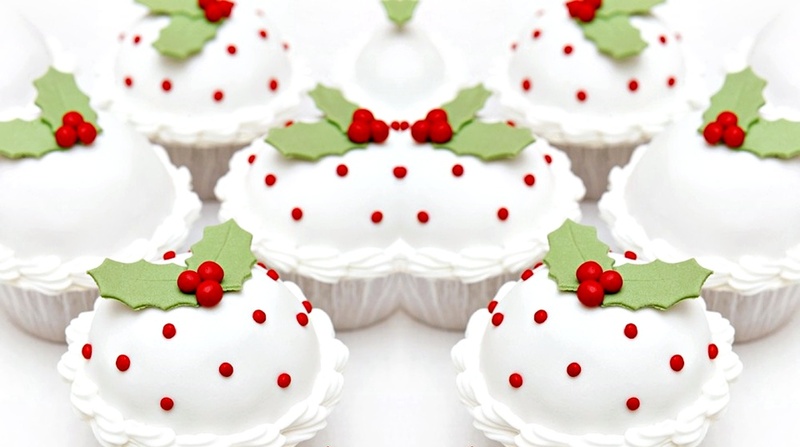 Very sweet blog!.. This post is amazing, love pictures!.. very creative!. 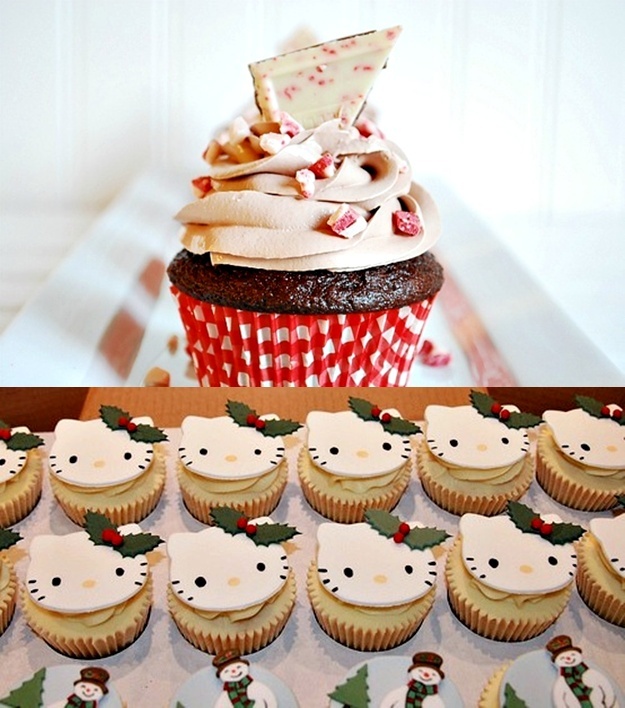 I love cupcakes, and this are so pretty and funny! These are all delicious. It is very hard to choose. These cupcakes are too beautiful to eat. Hi there! 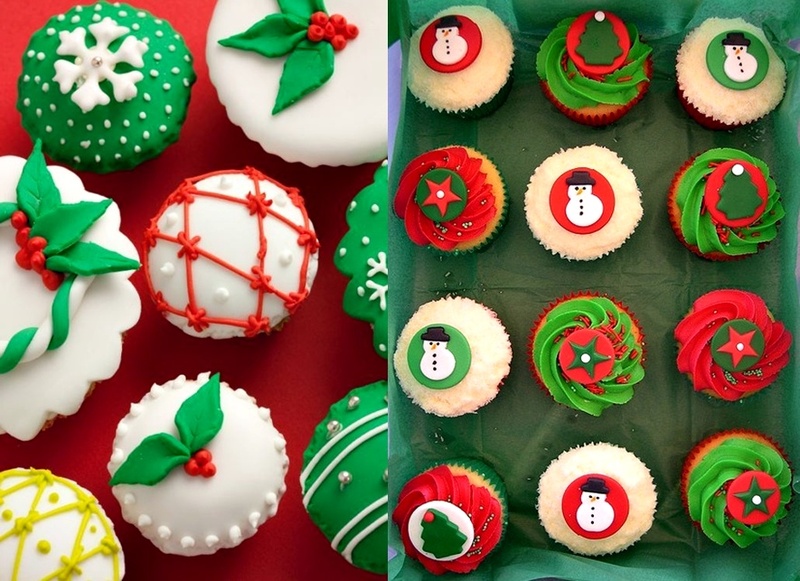 Oh my God, I wouldn't dare to try one of these, they look so beautiful!!! You have an amazing blog, congrats. Thanks for your comment and for following!I'm now following your blog too. 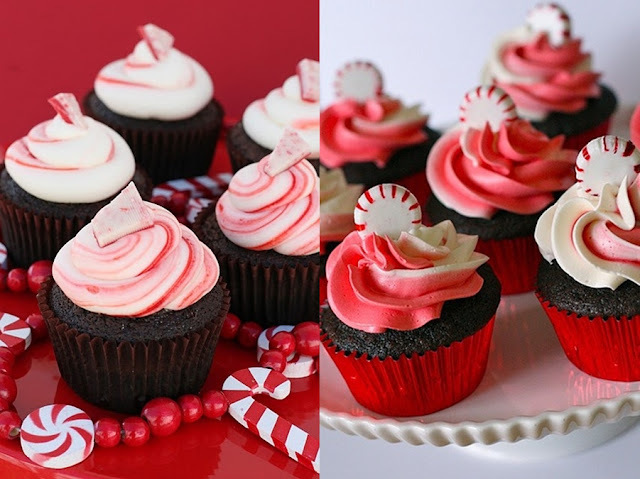 absolutely love the cupcakes they are my favorite and sooooooooooo tasty!! hehe...thanks for your visit and follow. 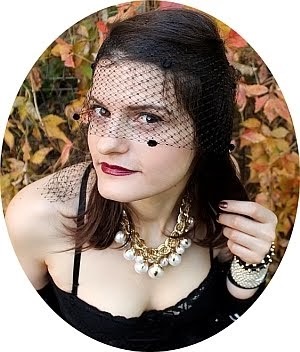 followed u back on GFC:..wld u like to also follow thru bloglovin and fb? lemme know! keep in tcouh girl. 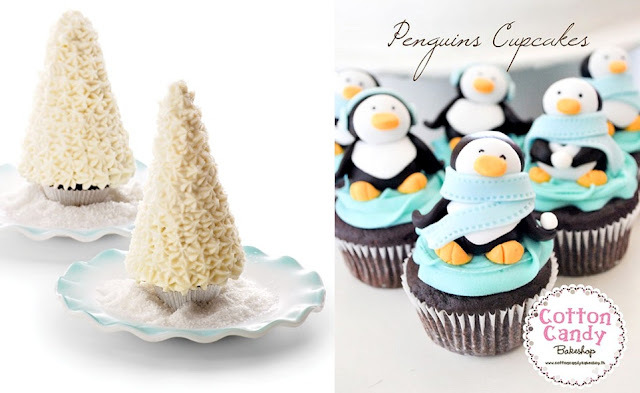 All of those cupcake look adorable - I will have to try and make some of them although they will not turn out like the pictures! 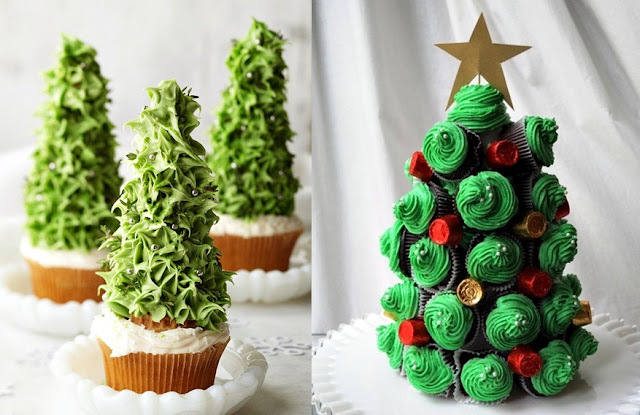 Wow, these are amazing! 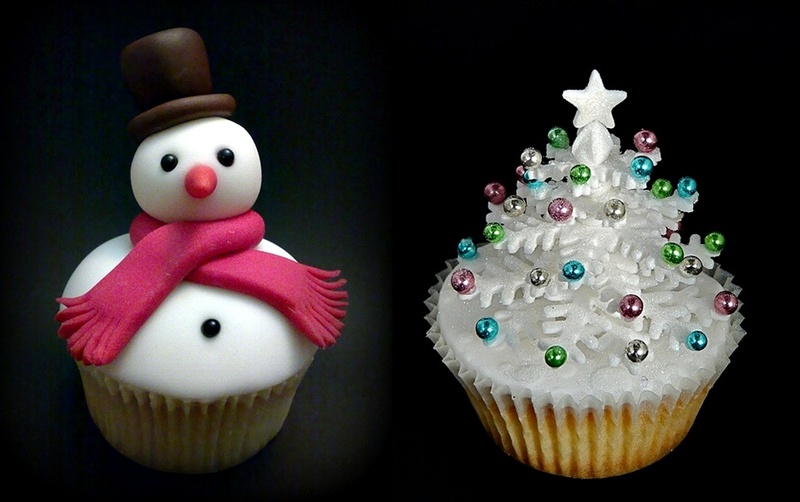 I am just starting out in the world of cakes and have my first job making christmas cupcakes! Thanks so much for sharing!